Endometriosis awareness month takes place around Australia and across the world during the month of March, aiming to raise awareness of a disease which affects an estimated 1 in 10 women. 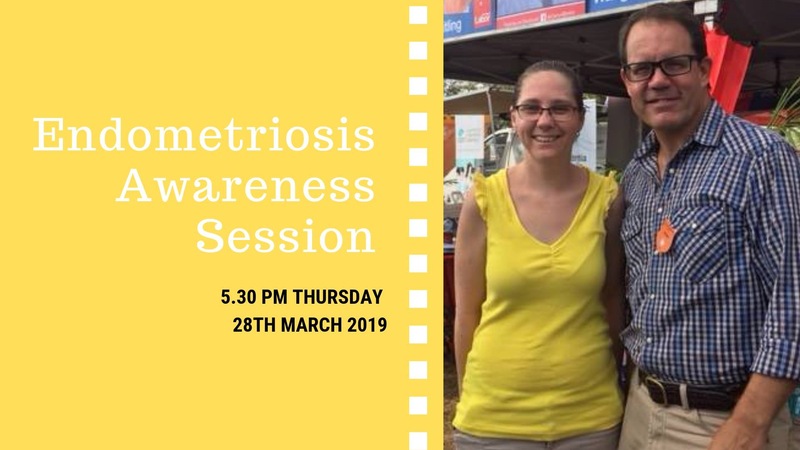 Endometriosis Australia NT Coordinator, Libby Schoch, and the Federal Member for Solomon, Luke Gosling MP, are pleased to host an endometriosis awareness session to support sufferers and their support networks. Please join Libby, Luke and the RDH team to share your stories and experiences to help raise awareness about endometriosis and build a supportive community. 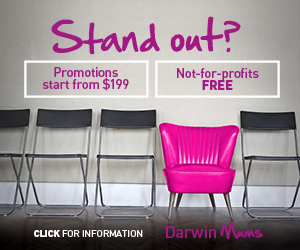 Please feel free to contact Luke’s office with any enquiries on 8928 0180 or luke.gosling.mp@aph.gov.au.